Ah, Korean skincare. Always at the cutting edge of technology, always pushing boundaries. That's what I like about Korean skincare. 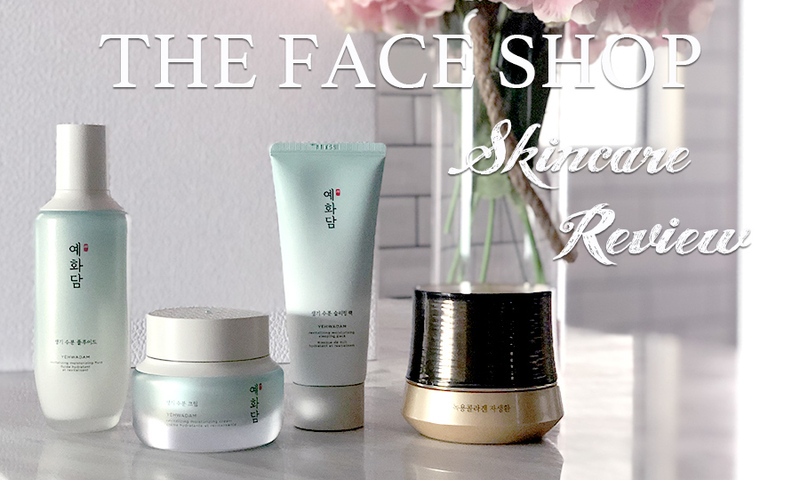 Plus, skincare formulated specifically to cater to Asian skin concerns?! Come on, what's not to like!? So when THE FACE SHOP wanted to send me skincare, I was like "BRING IT, THANK YOU!" So I received this box of goodies (Thank you again THE FACE SHOP, seriously) and of course, had to share my thoughts. The Yehwadam range uses traditional herbs to restore and retain moisture in the skin. Their new Revitalizing Moisturizing range has been formulated with a gel-like texture, so it's lighter and more refreshing for people with oily skin, or people who live in warmer climates (hello, Malaysia). 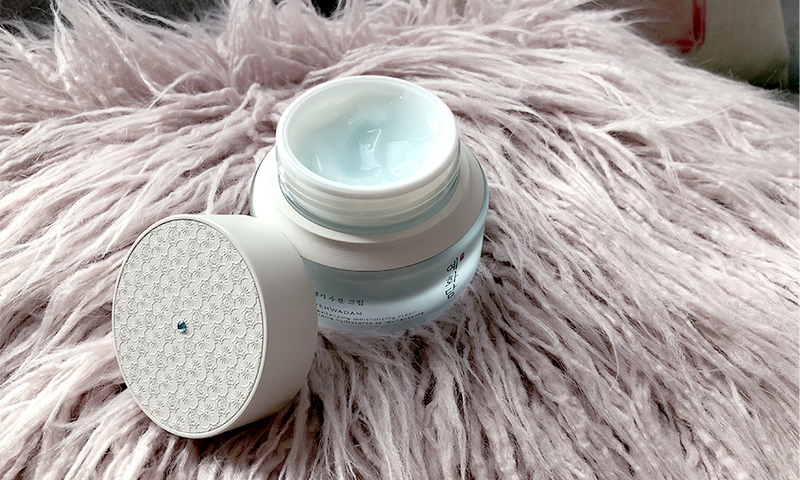 I got the chance to try out the Yehwadam Revitalizing Moisturizing Fluid, Yehwadam Revitalizing Moisturizing Cream, and the Yehwadam Revitalizing Moisturizing Sleeping Pack. As an added bonus, I also got to try out their premium anti-aging cream, the Nokyong Collagen Contour Lift Gold Capsule Cream. 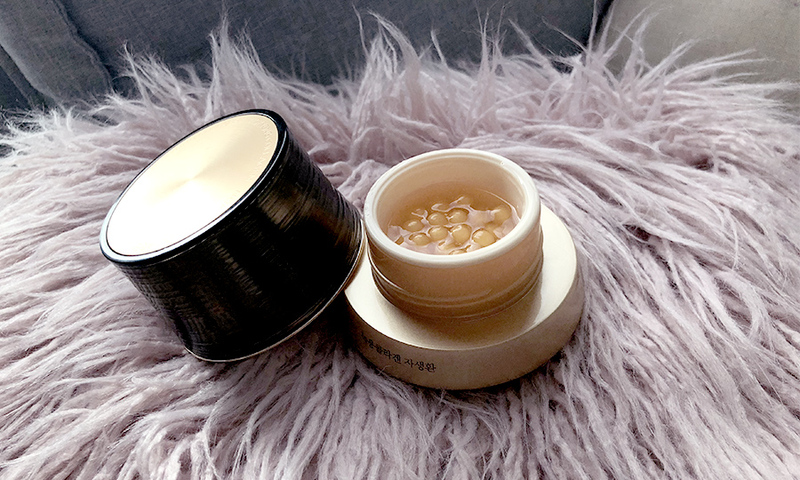 This is very interesting, because it comes in 24K gold capsules that contain collagen targeted at lifting the '8 aging lines' (Forehead, between the eyes, laugh lines, around the lips, facial contours, neck, under eyes, and around eyes). The entire product range has a minimalistic aesthetic, and they all have a lovely 'heavy', luxurious feel. The jars come with their own spoon, so you can keep the product clean. 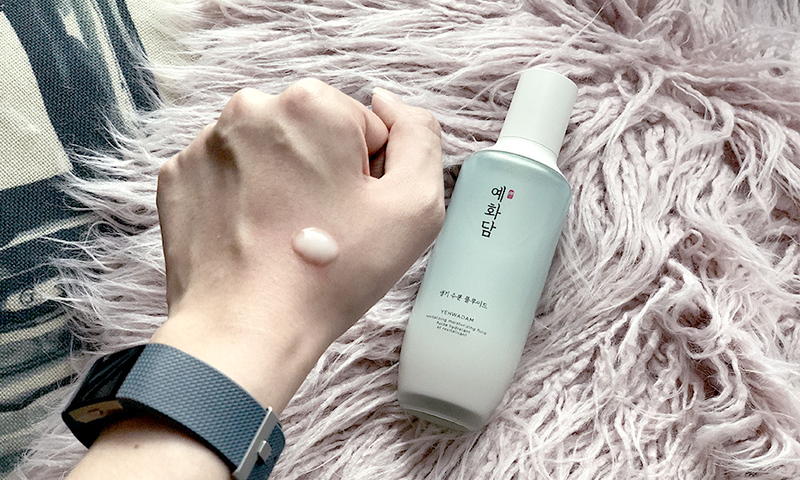 This is a very lightweight, refreshing gel that basically is your toner and lotion in one. On its own, it already feels really moisturising on the skin. I love how cool it feels when I apply it. The bottle is a beautiful frosted glass, so it feels cool as soon as I pick it up. The entire experience is just so pleasing, I look forward to doing my skincare each night now. 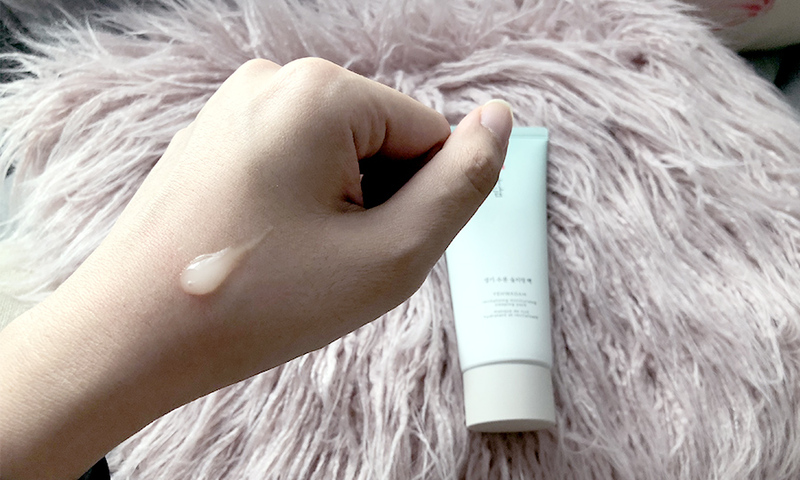 This is only very slightly creamier than the Moisturizing Fluid, but it is still light as air and barely feels like anything on the skin. I prefer to use this in the morning because it makes my skin feel refreshed for the day. Makeup glides on beautifully after this. It ticks all the boxes for a daytime moisturiser - hydrating, plumping, and lightweight. At night, I tend to prefer a heavier moisturiser to really hydrate my skin while I sleep. This product wasn't my favourite, because it left a sticky film on the skin. It most definitely did a great job moisturising my skin, and if you're in the market for something like that and don't sleep on your side (read: squish your face into your pillow) at night, then this is a great option for you. I, however, do squish my face right into my pillow at night (not a good thing, I know, but I can't seem to stop doing it) so this was a deal-breaker for me. I love this. First of all, I love the concept of it! The product comes in little gold-infused balls suspended in a gel, with its own handy little scoop of course. You're meant to use 2-3 balls at a time, and crush them (it's easy, the balls are like jelly) before you apply the cream onto your skin. It feels very luxurious and smooth when you apply it, but it also absorbs beautifully and doesn't leave a film on your skin at all. My face feels smooth, and my skin feels plumped the next morning when I wake up. I've been using all 4 products in my skincare routine for the past couple of weeks and have seen changes already. My skin is glowy and hydrated and plumped. I would definitely restock the Moisturizing Fluid and the Capsule Cream - those are my two favourites from the range. I would highly recommend this range as a base range for all skin types (except very dry skin), especially for those with oily skin. These products are lightweight, refreshing, and soothing on the skin. These products are currently available at all THE FACE SHOP counters and stores.